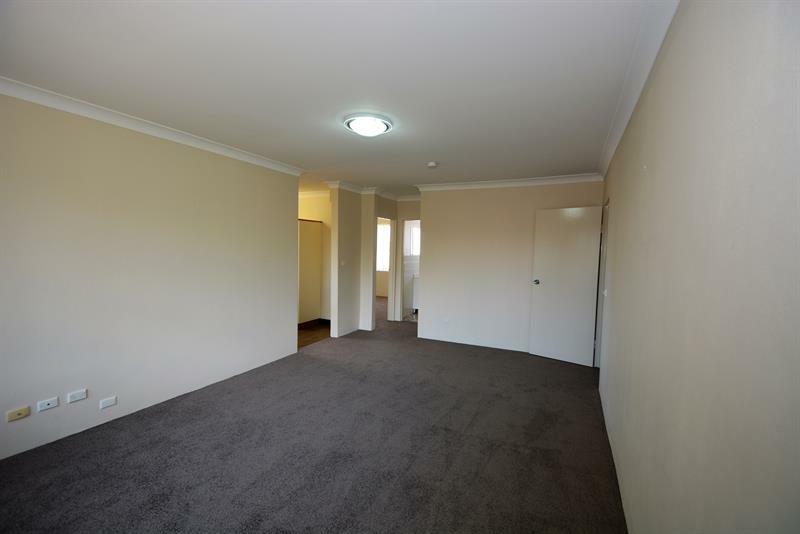 Located on the top floor this spacious apartment has been freshly painted throughout and new carpet provided. 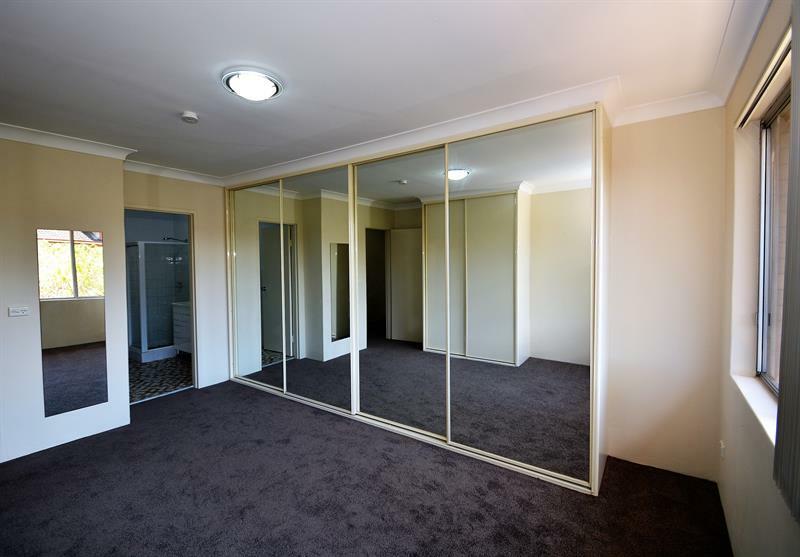 The apartment offers 3 generous bedrooms, with the main bedroom offering his and her's built in robes, and ensuite. 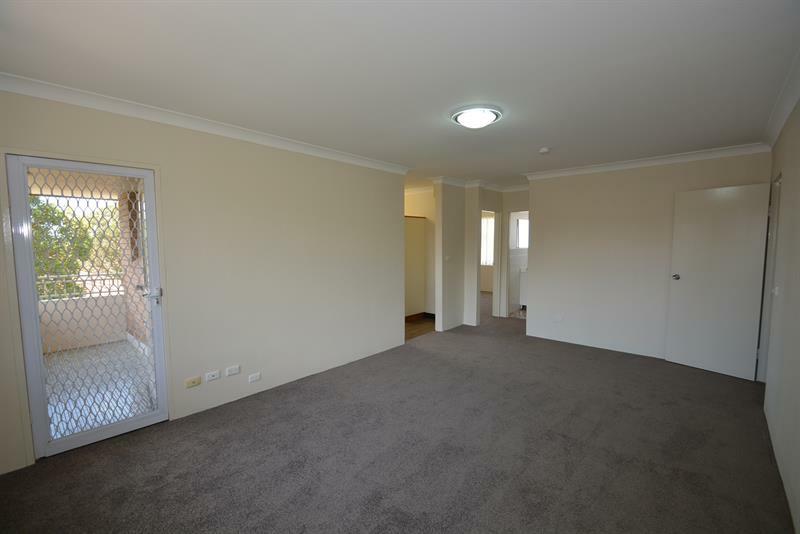 The remaining two double sized bedrooms will easily accommodate king sized beds with still plenty of room to move. 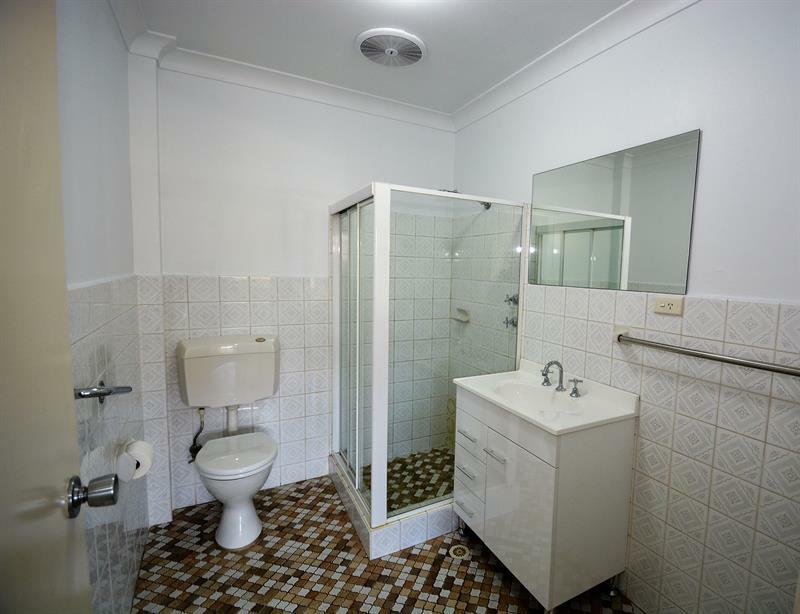 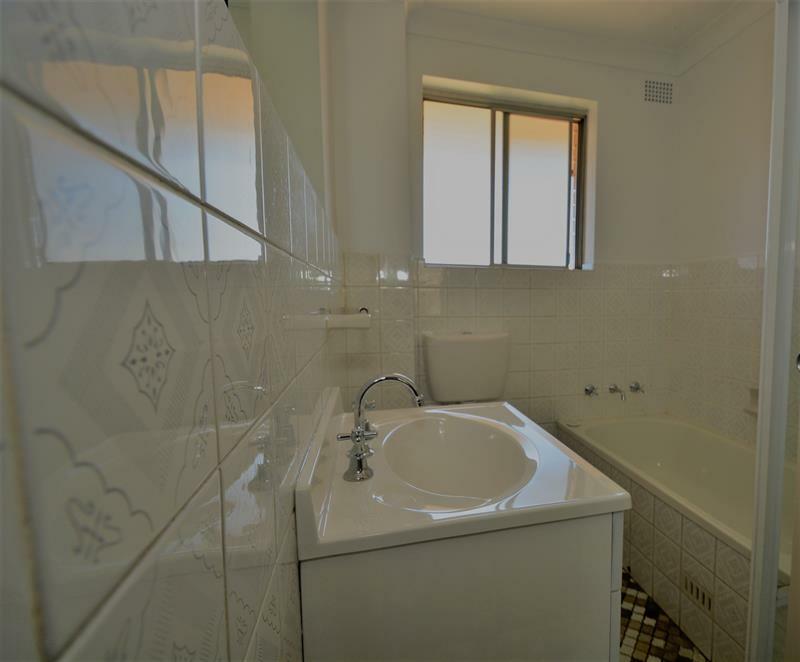 There is a separate family bathroom with an additional separate guest toilet. 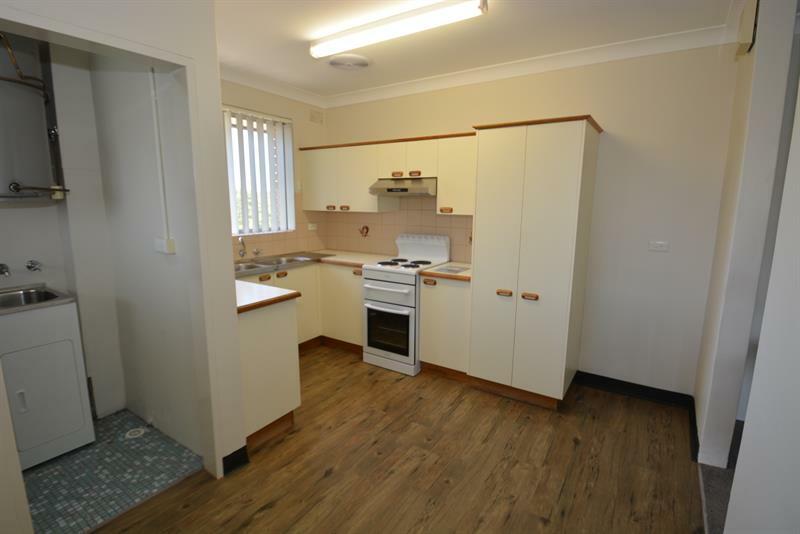 The main living area has access to the balcony and flows to a well designed kitchen with lots of cupboard space and a breakfast area. 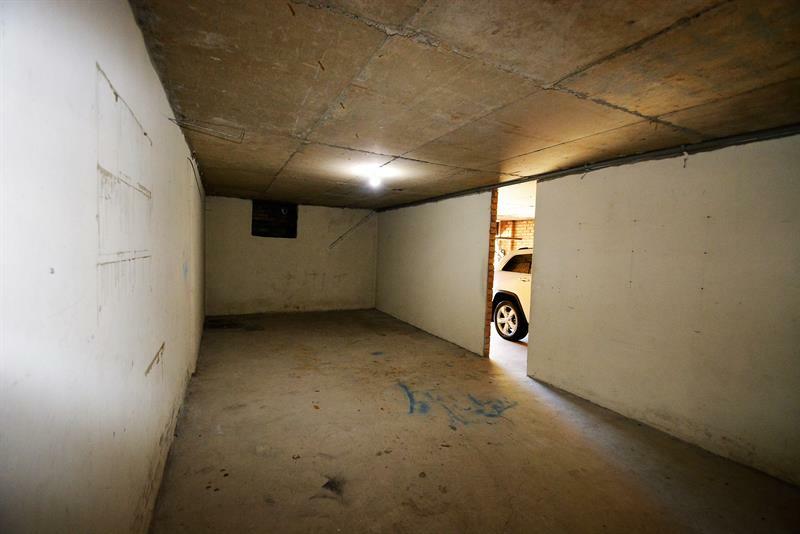 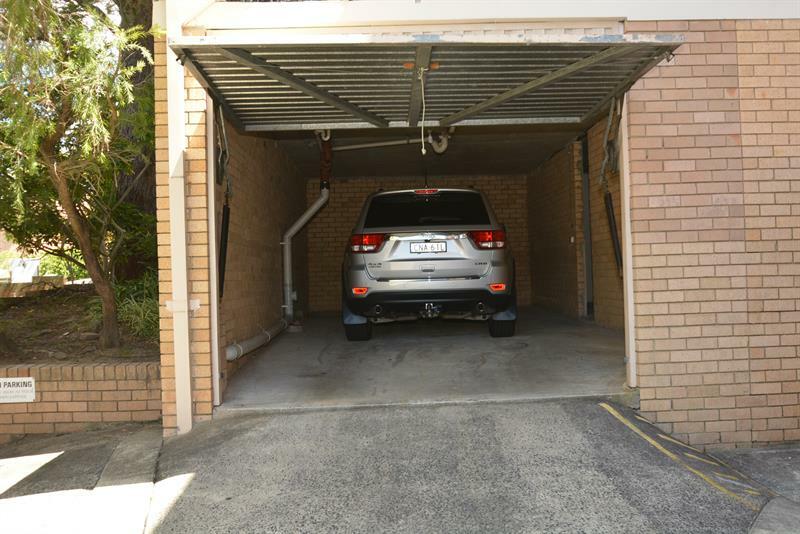 Security building with a lock up garage with its own huge storage space and it is an easy walk to Hornsby shops, restaurant precinct and train station. 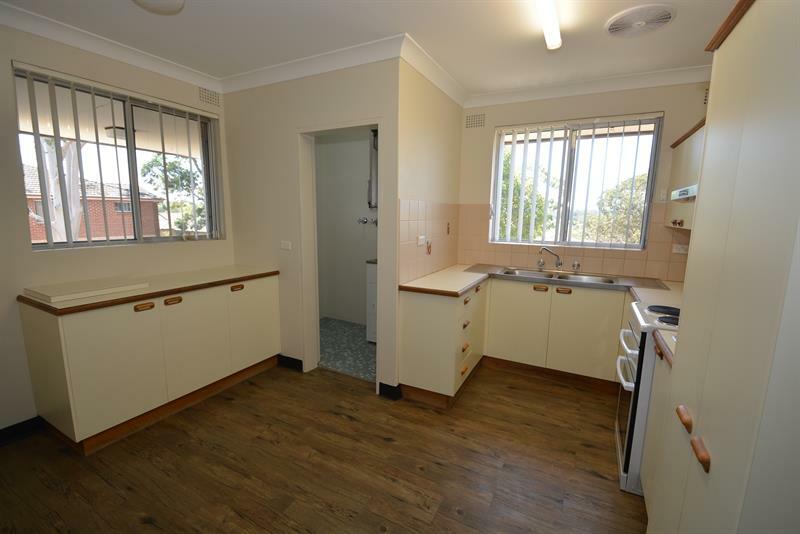 Dear Ken, I am interested in 14/88 Hunter St, Hornsby, NSW 2077, Listing Number 2521561 which I found on http://sueedwards.com.au.